Register for the Sniper Elite V2 Game Giveaway now! Sniper Elite V2 is a third-person tactical shooter stealth video game. Developed by Rebellion Developments and subsequently published by 505 Games in 2012. Check out our previous game giveaways. Moreover, do follow us on twitter/FB for the upcoming giveaways. 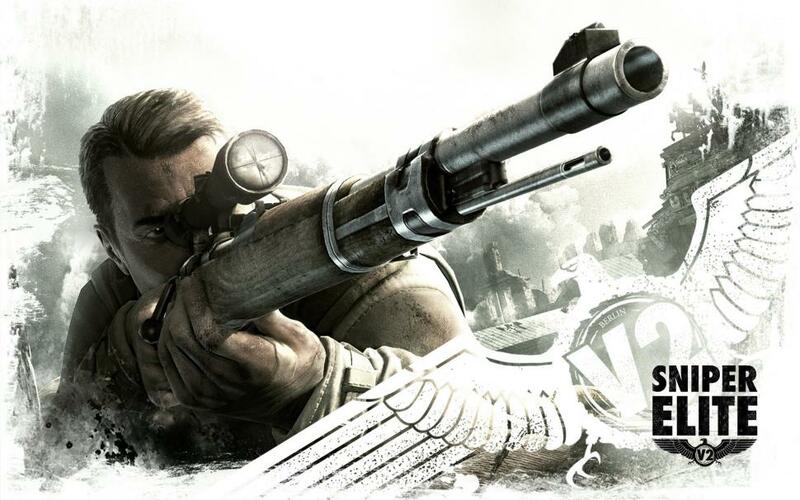 The game is a sequel/remake of its 2005 predecessor Sniper Elite. Takes place in the same timeframe and location—the Battle of Berlin in April–May 1945. Although with an altered narrative. The game's story follows an American Office of Strategic Services officer who must capture or eliminate the scientists involved in the German V-2 rocket program. In addition we have the invasion from the Red Army. 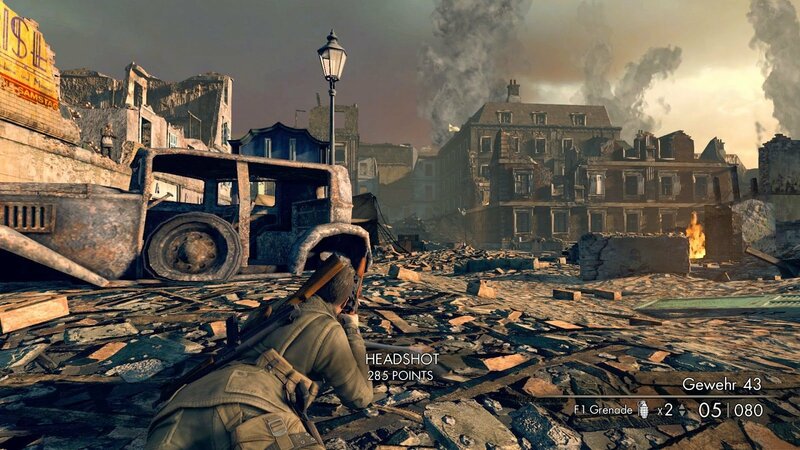 Sniper Elite V2 is a third-person tactical shooter that emphasizes a less direct approach to combat. Hence, encouraging the player as a sniper to use stealth and keep distance from enemy soldiers. Set in World War II, the player character utilizes appropriate weapons for the era. The sniper rifle is the primary weapon throughout the game. Although additional side arms are available including submachine guns and pistols. In addition to hand grenades, the player can deploy them as tripwire booby traps, land mines and dynamite. Binoculars can be used to tag enemies in view. A major feature of V2 is the “X-Ray Kill Cam.” Here, a successful shot will show an anatomically correct x-ray style reveal of the body. The part being hit and the damage the bullet causes to the organs and bones is beautifully shown. Sniping can also be used to shoot the enemies’ own grenades triggering an explosion. This method can also be used against military vehicles by targeting fuel tanks and valves. Previous Post« Previous Phobias : What Do You Fear?